The Get Started Guide gives an overview of the Welcome Formation Process and the Welcome Weekend and answers some common questions about Welcome. It is meant to be used in conjunction with the Team Guide. These sixteen short videos correspond with the meetings your Giving Team will have during the Formation Process. The videos are designed for the Retreat Leader and Formation Leader to use along with the Team Guide to lead the Giving Team effectively and prepare for the Welcome Weekend. Parishes currently participating in Welcome have access to Dynamic Catholic's Welcome resources. 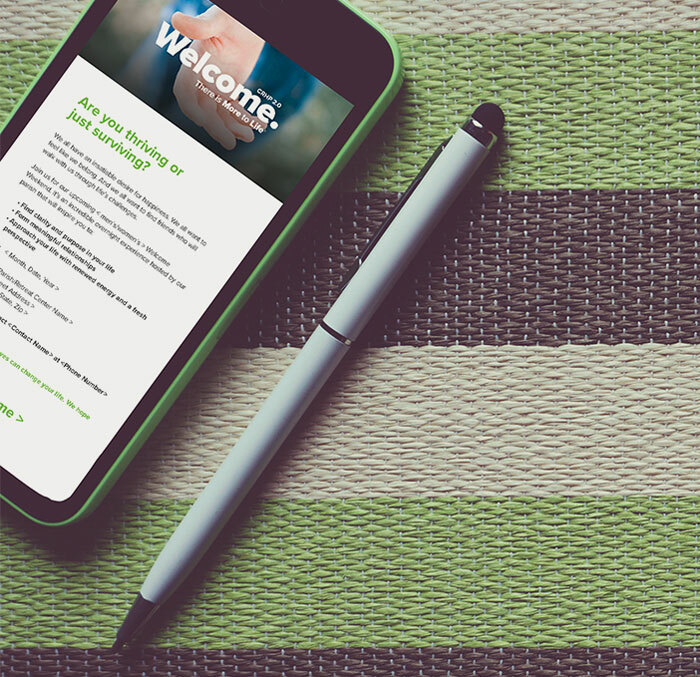 Each Welcome Marketing Kit contains all the resources you need to start promoting Welcome in your parish. You also have access to free online resources, such as bulletin and pulpit announcements, emails, and videos. 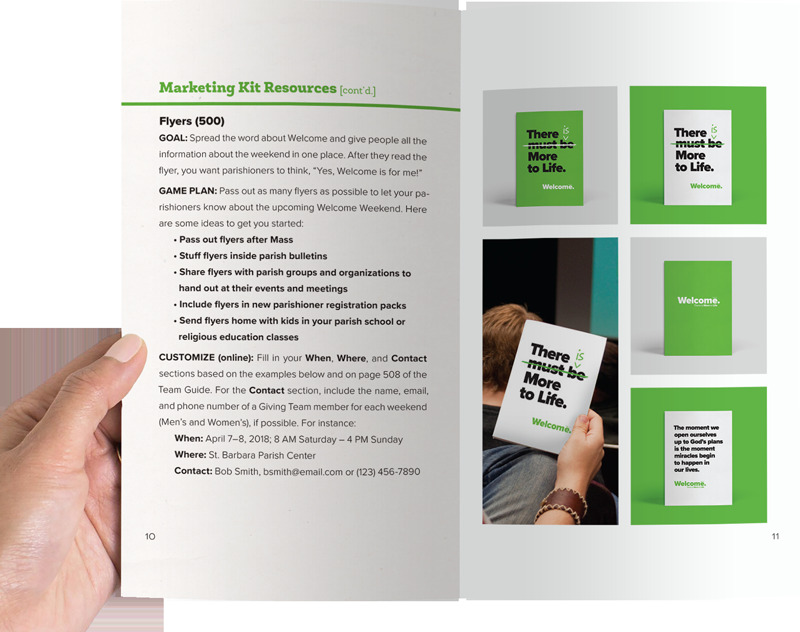 Check out the Marketing Resources Guide for information about customizing your Marketing Kit materials. You'll even find a month-by-month plan for using these resources to promote your Welcome Weekend at your parish. 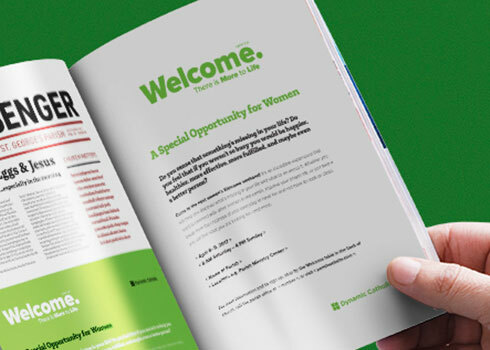 The Marketing Resources Guide also includes the legal requirements for use of the Welcome and Dynamic Catholic logos. Please review the requirements before downloading the logos. Bulletin announcements are great ways to remind your parishioners that the Welcome Weekend is approaching. Personalize these announcements with details about your Welcome Weekend. Announcing your Welcome Weekend at Mass can really grab your parishioners’ attention, and it’s a way to personally invite all men or women to attend. Choose from announcements written specifically for the Giving Team or your pastor. 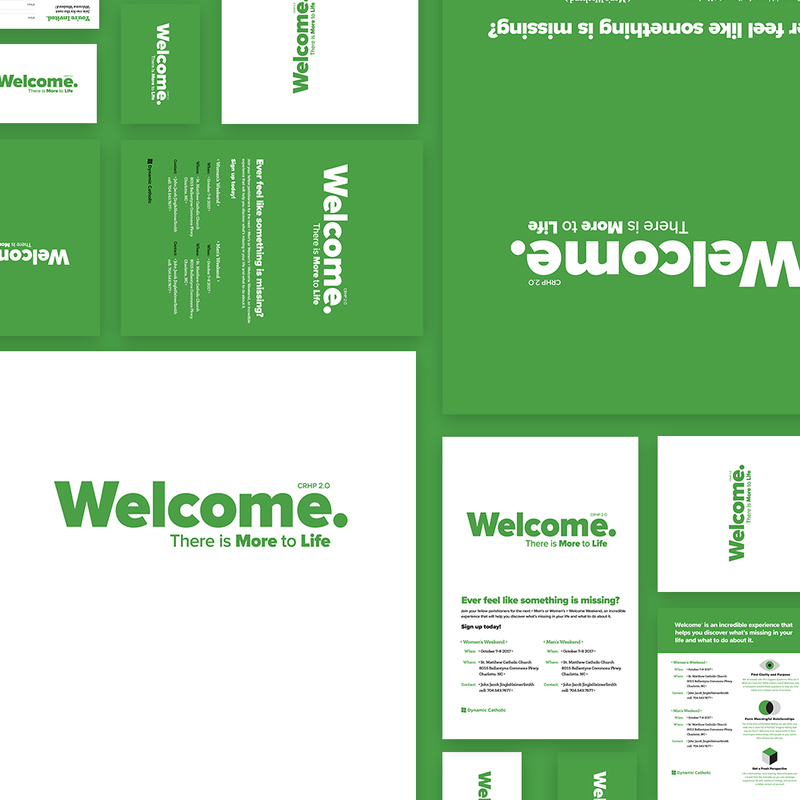 It’s easier than you think to let your parishioners know about Welcome. Just fill in your information below and we’ll send you an artfully designed email that you can customize and forward to everyone in your parish. Before forwarding your email, be sure to edit your subject line and all items highlighted in green to reflect your parish's Welcome Weekend details. These videos tell the compelling, real-life stories of people whose lives were changed by Welcome. Show these videos at Mass or share them on social media to invite others to Welcome. facebookIcon@1x Created with Sketch. twitterIcon@1x Created with Sketch. Why Should I Go to Welcome? Your parishioners will discover what Welcome is and why they should attend as Matthew Kelly and people all across America share how Welcome had a life-changing impact on them. We suggest showing this video at Mass on the same weekend as a pulpit announcement about Welcome. 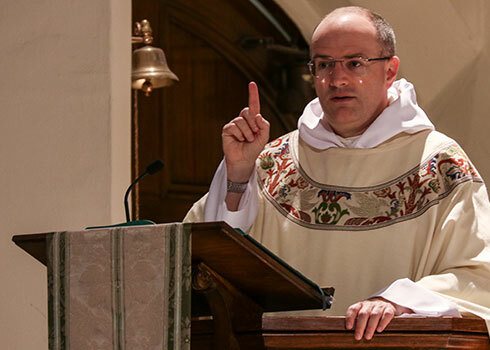 Your parishioners will hear a compelling testimony from Gary, a reluctant Welcome attendee whose life was transformed after his parish’s Welcome Weekend. This video is most effective if it’s shown several weeks after the “Why Should I Go to Welcome?” video. Need More Marketing Materials? We’ve got you covered. Your parish must be registered with Welcome to access these resources. Please call us at (859) 980–7887 to register.